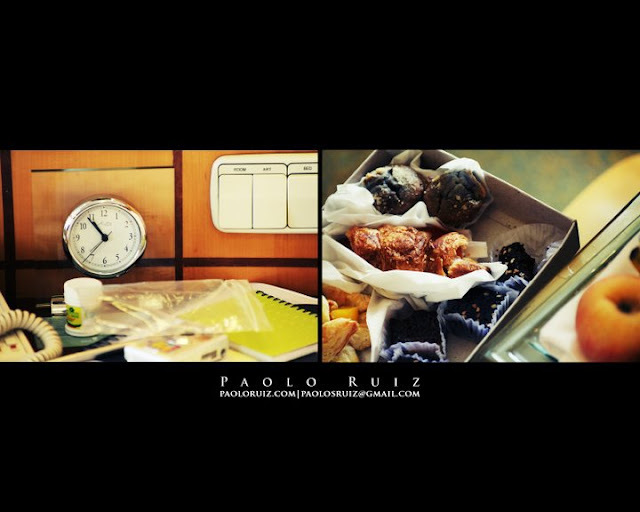 Shynn & I started emailing really early in 2010. 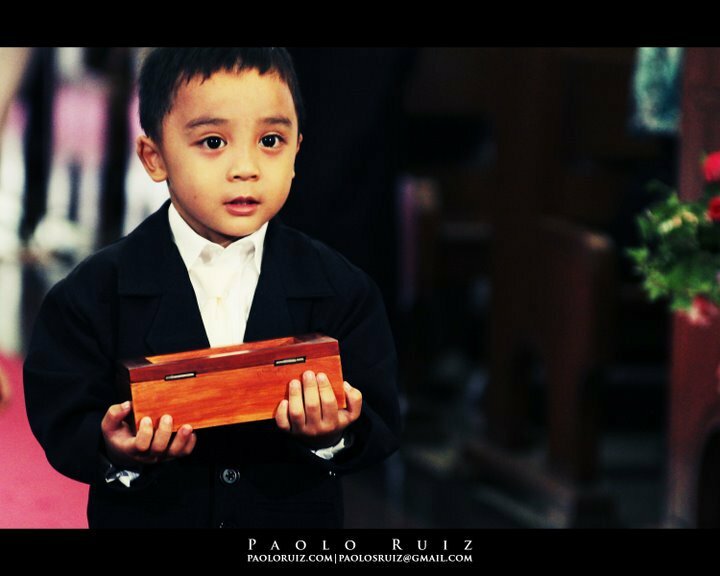 The thing with early inquiries is that there's a long lull between the last email and the finalization stage so by the time you get there, it's like starting all over again. 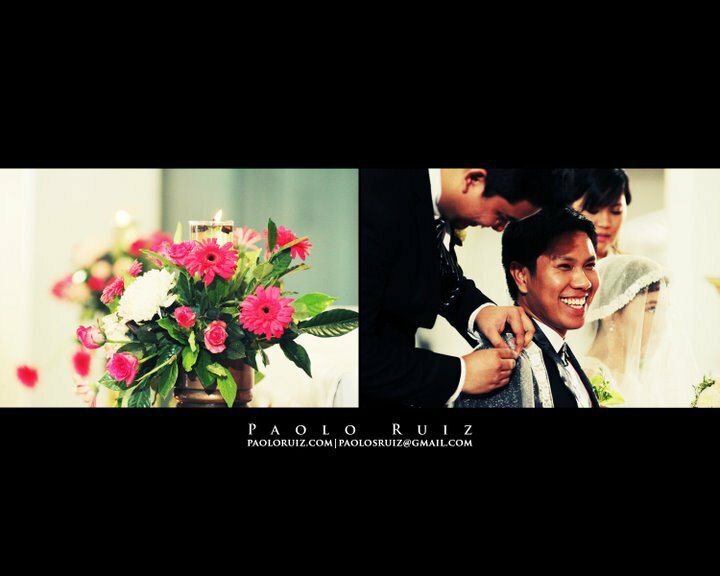 But how can one go wrong with a clear-cut theme like 'English Countryside'? 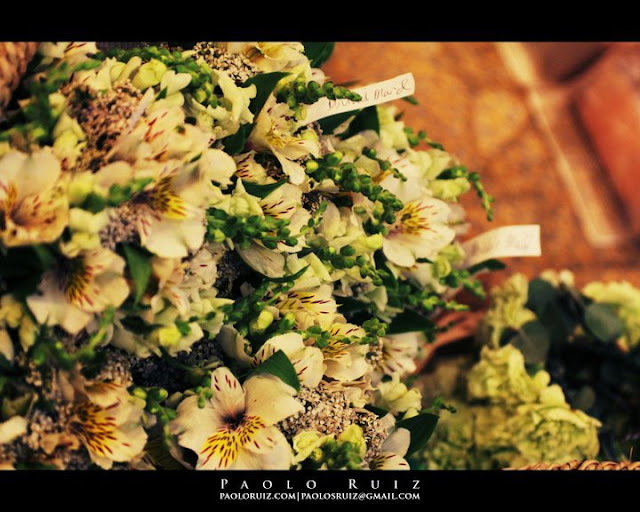 One only need to channel one's inner Jane Austen to bring forth inspired arrangements such as those seen below. 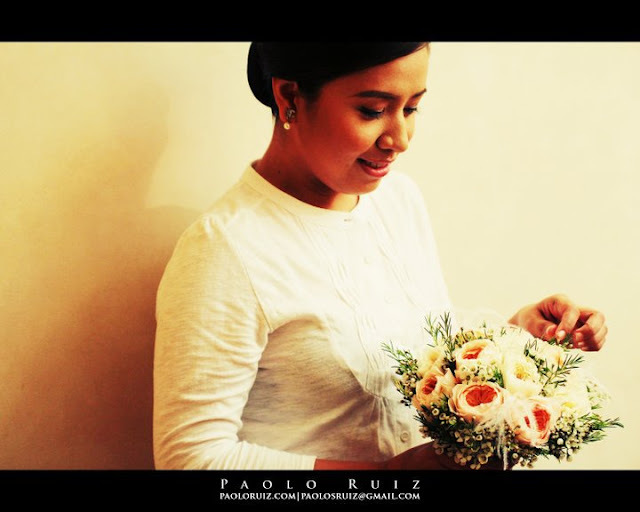 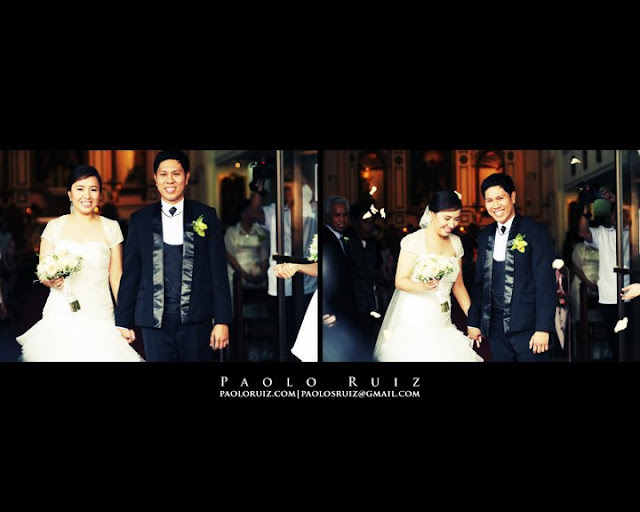 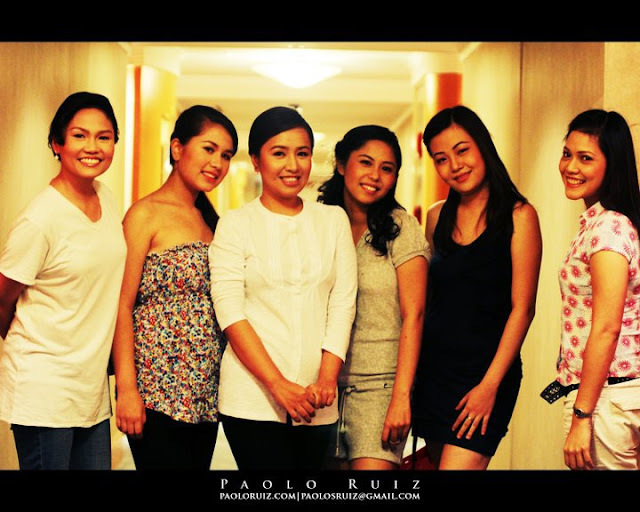 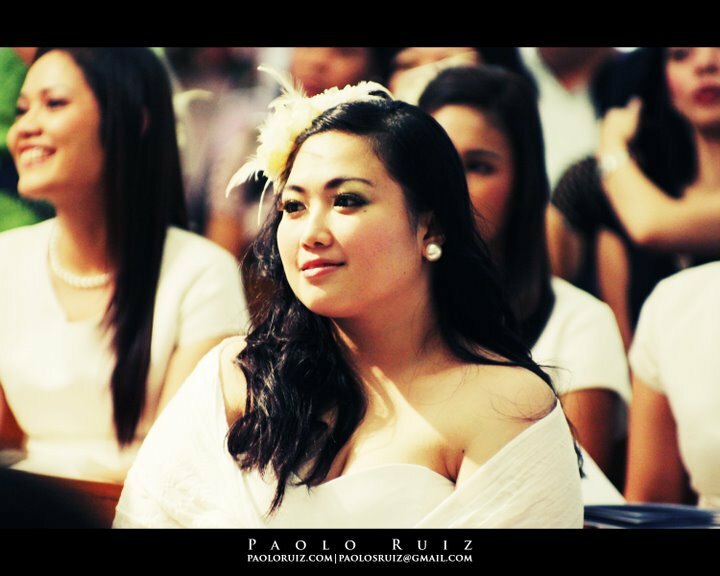 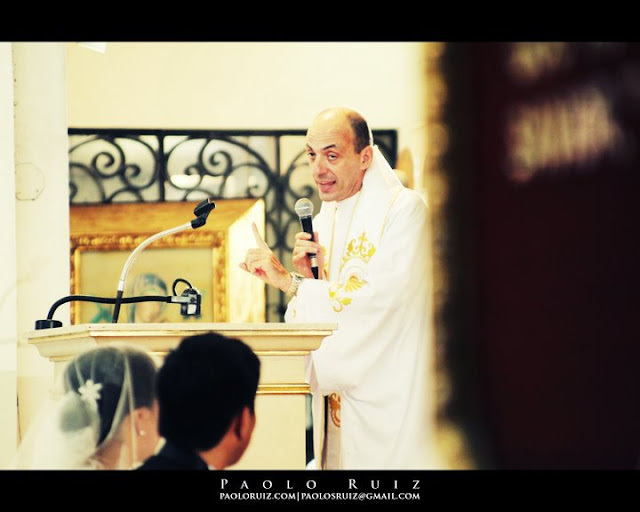 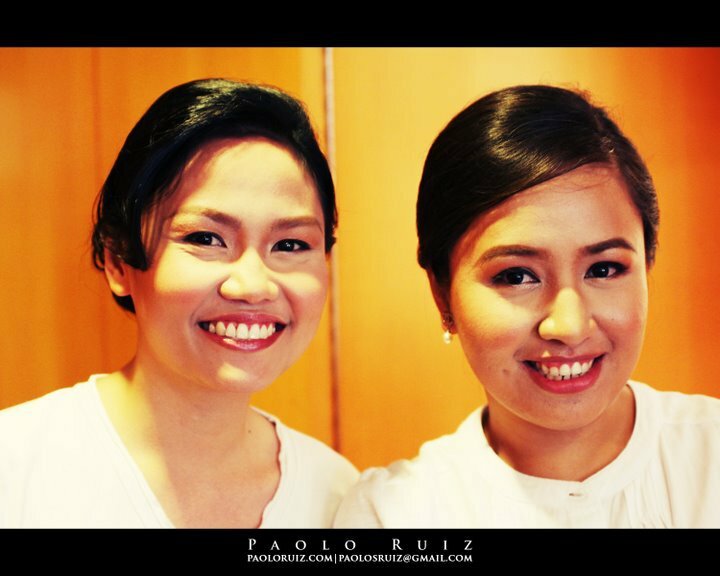 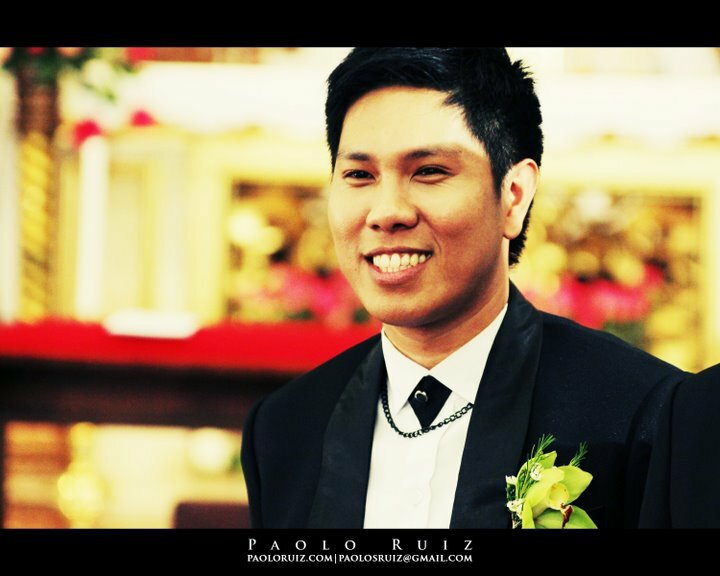 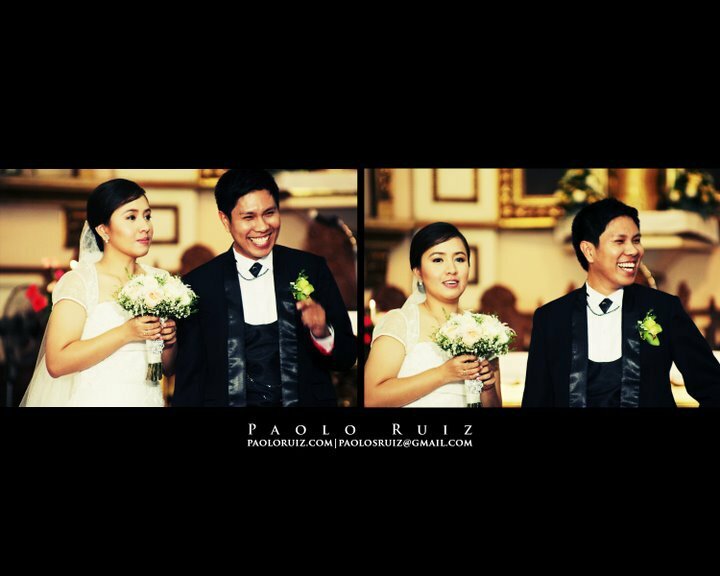 We only have Paolo Ruiz, this wedding's secondary photographer, to thank for such gorgeous photographs. 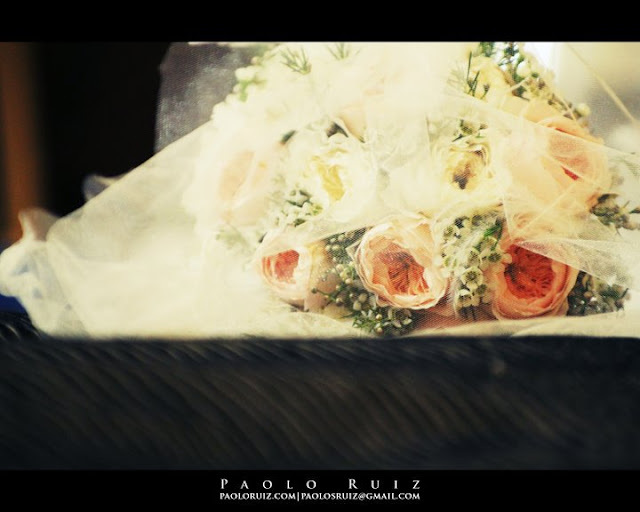 What's absolute happiness is that we were able to use garden roses from the - where else?! 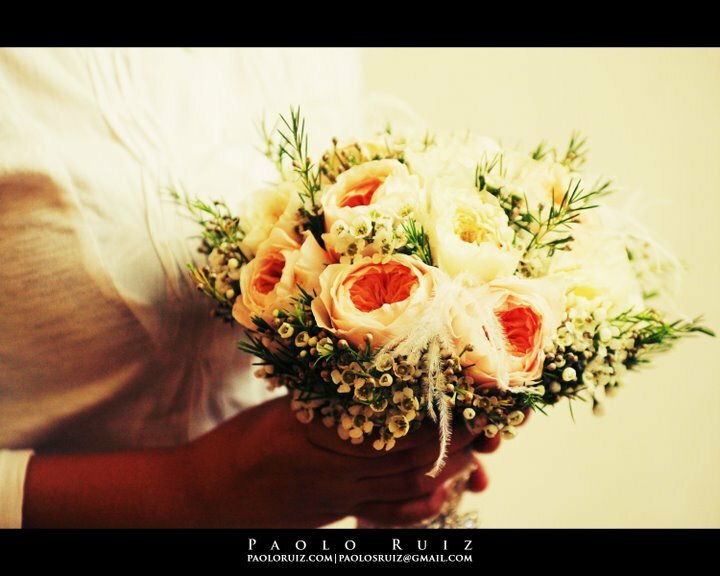 - David Austin farms in Albrighton, Wolverhampton in England. 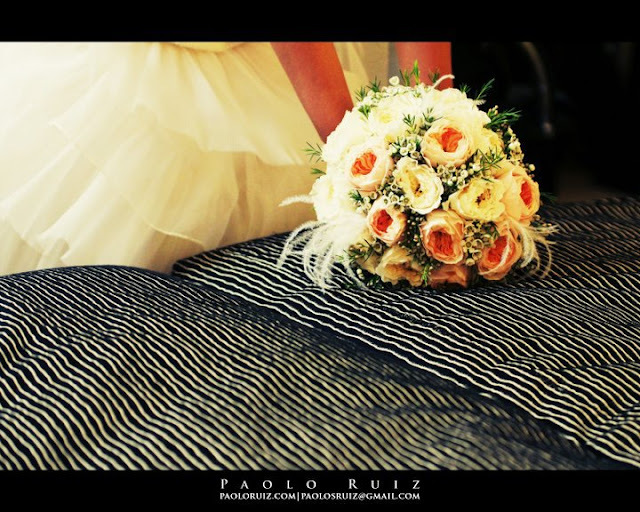 I mean, what could be more 'English Countryside' than the real thing?! We used two varieties and they smelled totally divine! 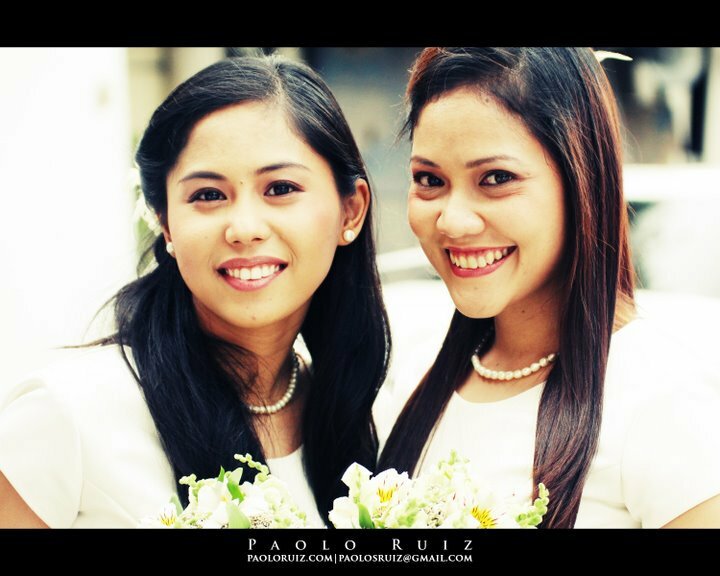 What's sad though was that I didn't have the chance to work on the reception because of the circumstances already known to many, but we honestly didn't feel bad losing out to the one, the only Ms. Beth Amat of Eve & Co. 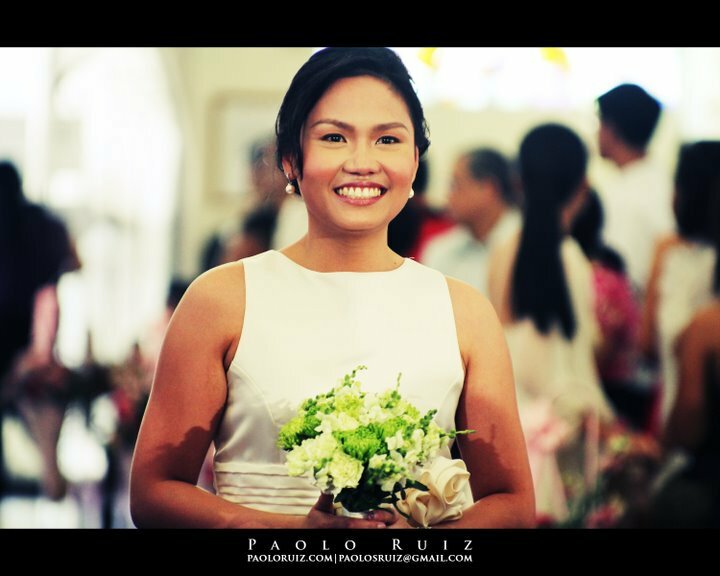 Prior to this wedding, we had the rare chance of chatting with Ms. Beth during a break in the shoot for the Wedding Essentials magazine, and I found her really nice ("motherly" came to mind). 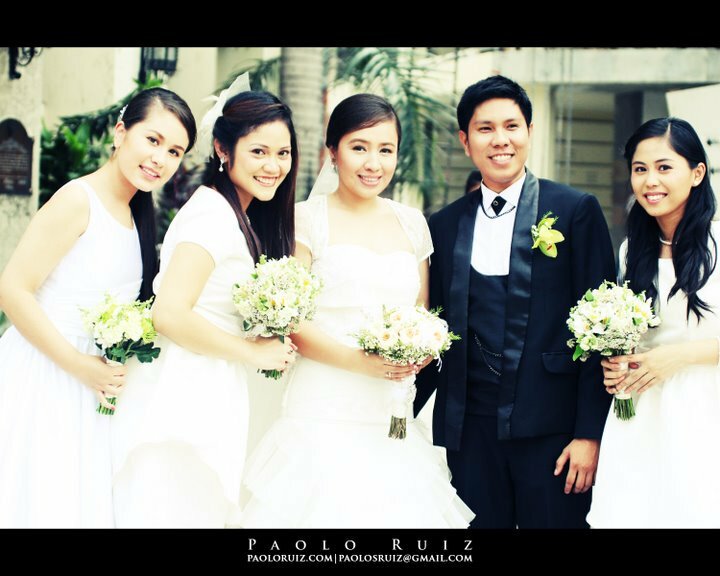 All photos by Paolo Ruiz. 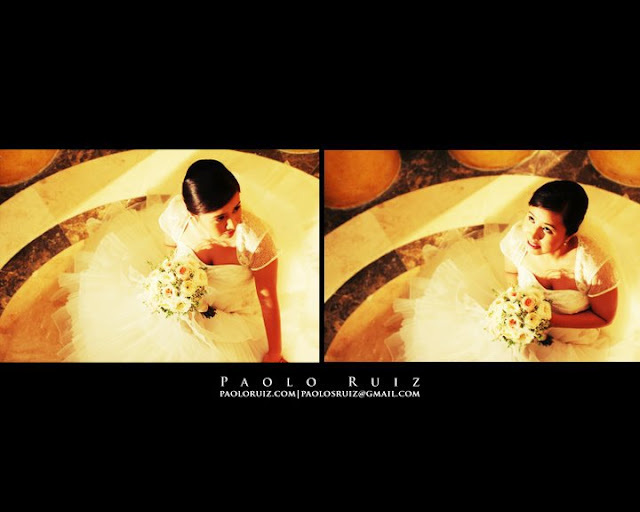 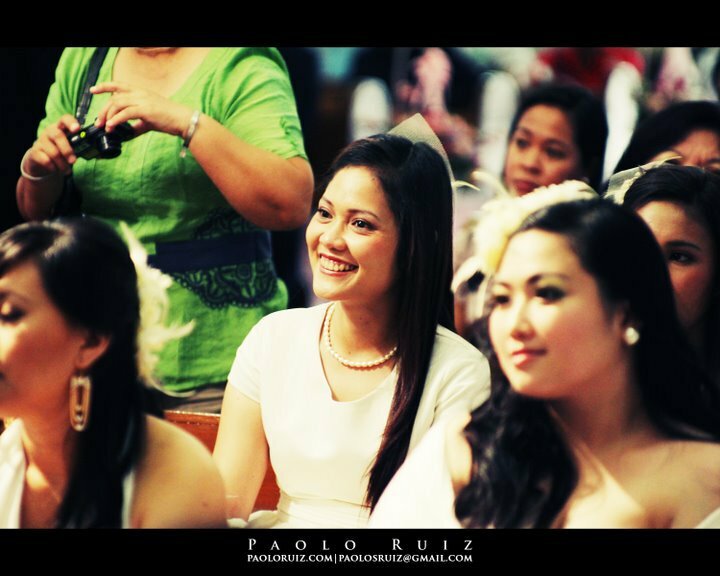 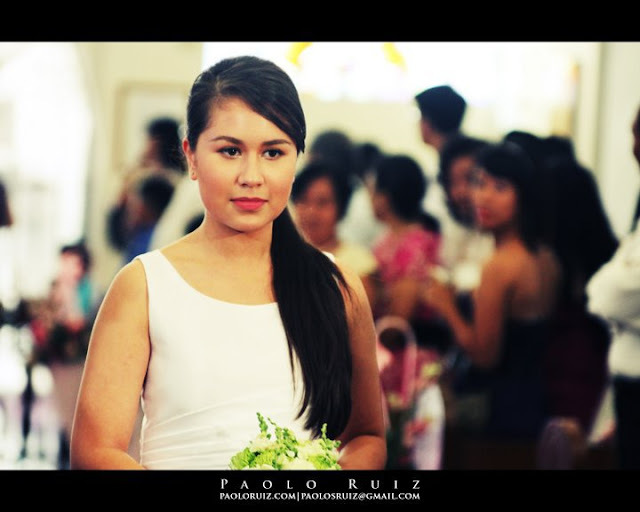 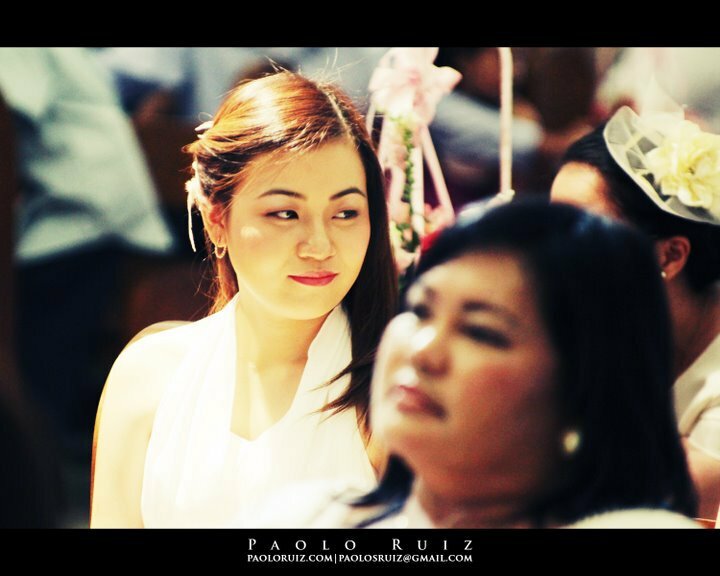 Church & Reception Flowers: Beth Amat for Eve & Co.
Thankyou for capturing my Ate's special day <3!